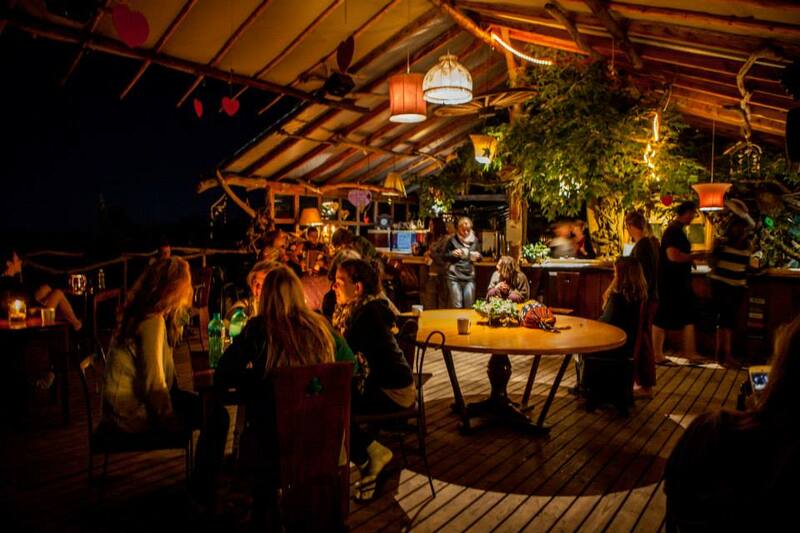 Located deep in the unspoiled heart of South Africa’s famous Garden Route, surrounded by the indigenous forests, pristine beaches and high mountains of Tsitsikamma National Park, Nature’s Valley and Plettenberg Bay, is the extraordinary place that is Wild Spirit Backpackers. 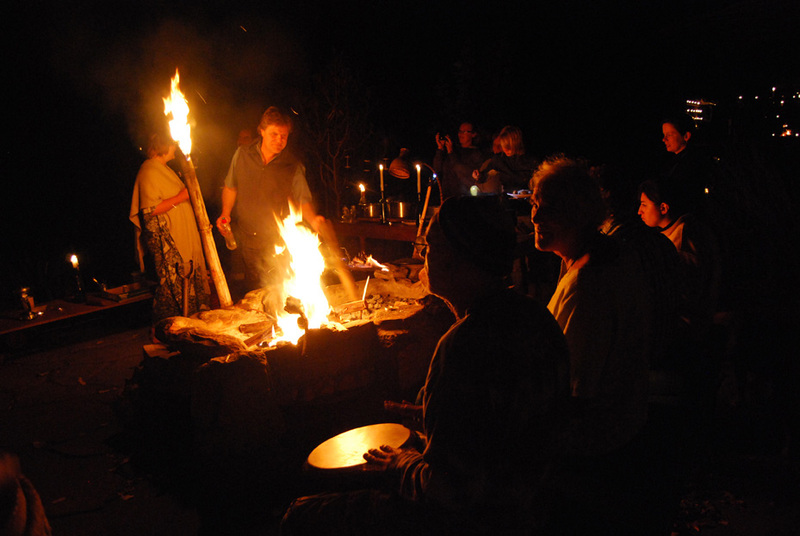 Designed with the discerning independent traveler in mind, Wild Spirit Backpackers Lodge provides top quality, keenly priced accommodation for individuals, families and larger groups. 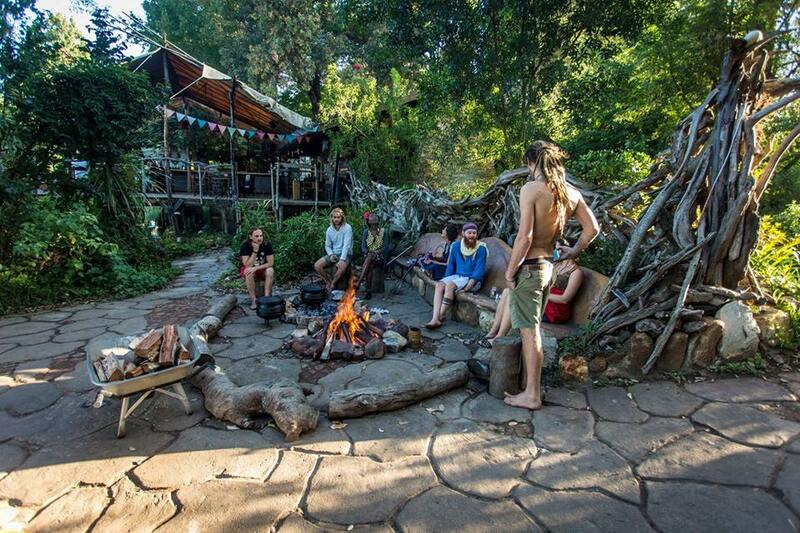 Whether you choose to enjoy this spectacular setting as a base from which to explore the local attractions or as a peaceful place to just relax and unwind, Wild Spirit Backpackers really has no equal! 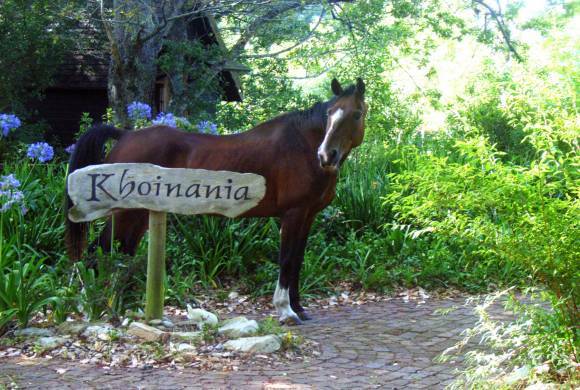 The Khoinania Farm, home to Wild Spirit, is uniquely located on the western boundary of the Tsistsikamma Section of the Garden Route National Park. 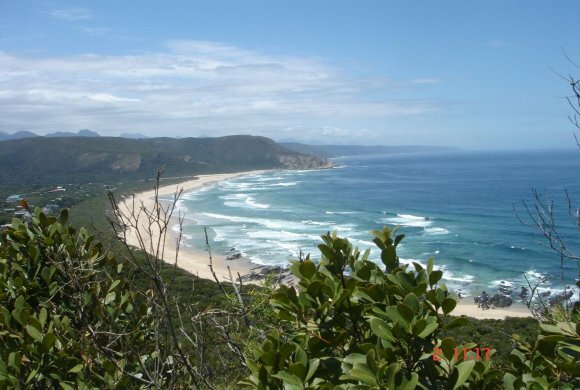 Our family run eco-friendly backpackers is only 5km from the stunning beach at Natures Valley, 20km from all the attractions of Plettenberg Bay, and 30km from Storms River. 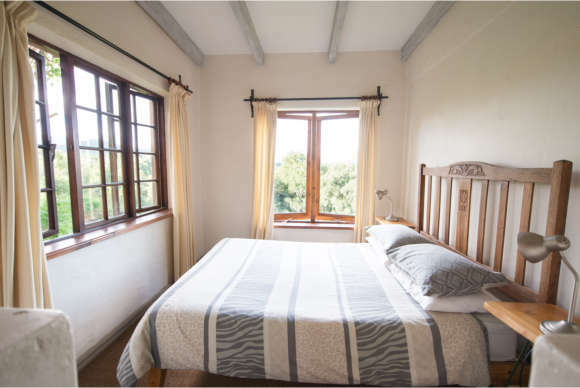 The lodge is surrounded by beautiful woodland gardens and lies adjacent to valleys of indigenous rain forest and multicoloured hilltops of fynbos in flower. 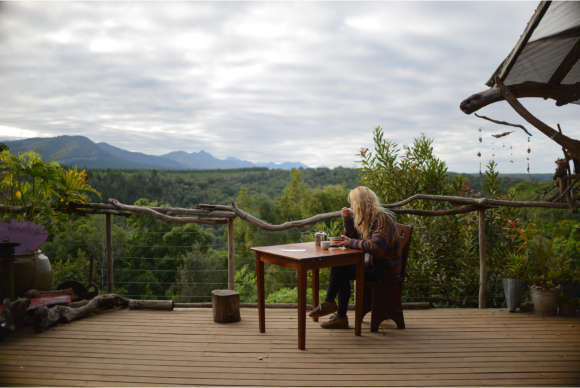 Breathtaking views of the ethereal Peak Formosa, the highest point in the Tsitsikamma Mountain Range, are enjoyed from every deck and balcony at Wild Spirit. While over-development threatens to engulf many of the natural wonders of the Western Cape, here at Wild Spirit you will experience first hand the pristine botanical life that originally gave The Garden Route its name. Wild Spirit is ideally situated close to the exquisite beaches, rivers and lagoon of Natures Valley where the world renowned five day Otter Trail ends and the mountainous Tsitsikamma Hiking Trail begins. Famously displaying some of the most scenic mountains and stretches of fynbos, forest and coastline in all of Southern Africa, Tsitsikamma National Park also offers many excellent day hikes and nature trails of varying lengths and difficulty. Southern Right and Humpback whales are regularly seen here in the winter months and dolphins can be spotted all year round. 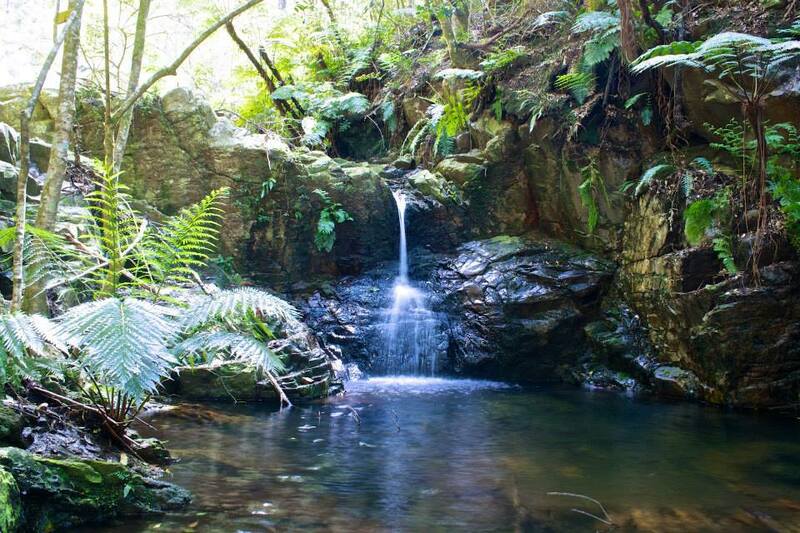 Closer to home, a short stroll down our garden path will lead you through a lush forested valley to deep rock pools at the base of our very own little 80 metre waterfall. This is one of several gentle walks in the area immediately around Wild Spirit. 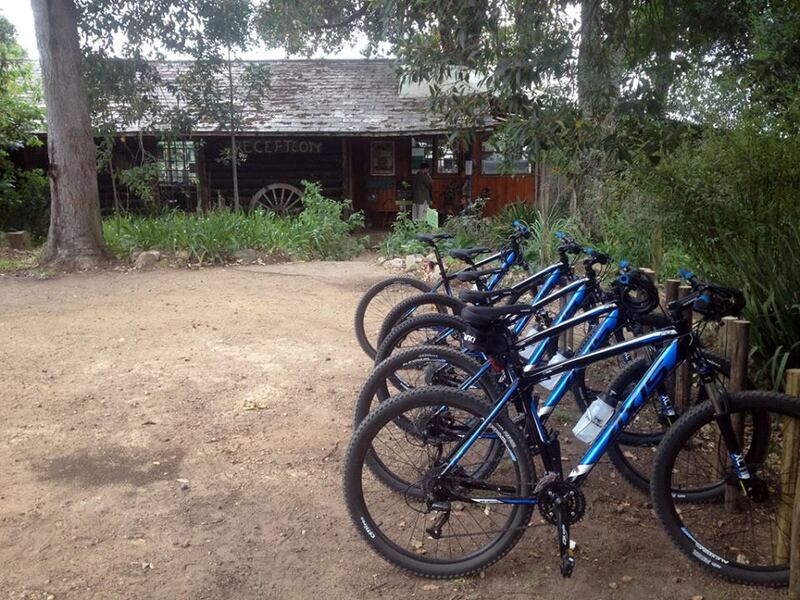 We also recently added 12 brand new high-quality mountain bikes to our activities for guests to rent and ride around the beautiful valley where we’re based. We have wonderful routes from the lodge to the beach as well as to and from the amazing Bloukrans Pass.